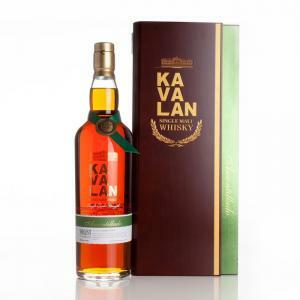 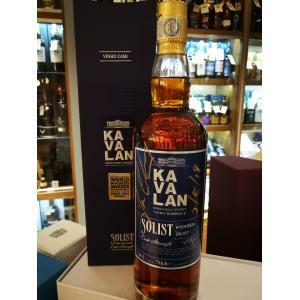 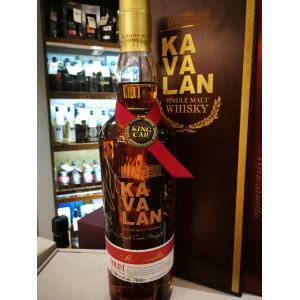 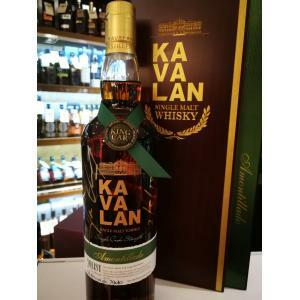 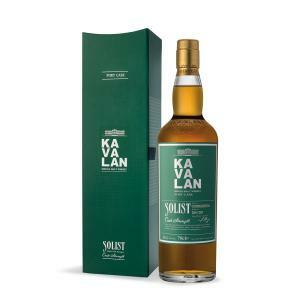 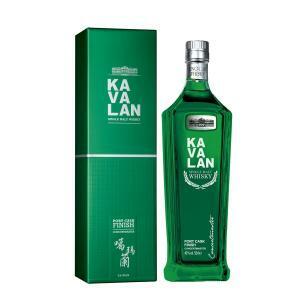 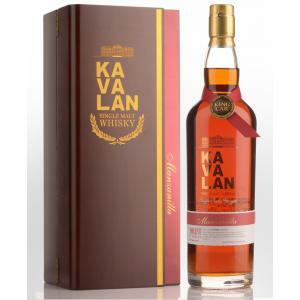 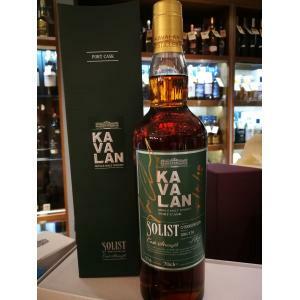 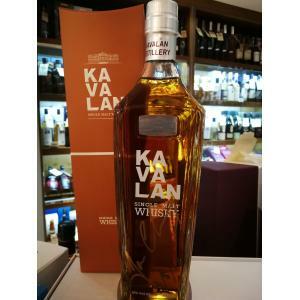 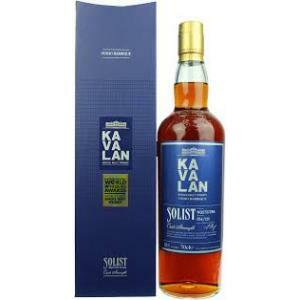 Kavalan is a distillery located in Yilan, Taiwan that has made quite a reputation for itself over the past few years managing to claim some gold medals in a few different whisky competitions! 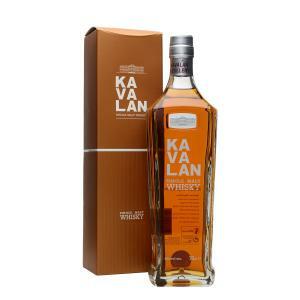 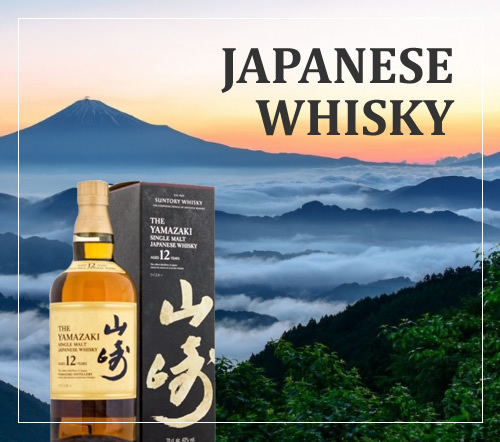 Taiwan was previously mainly known for the Kavalan whiskies, now the land gets another whisky brand, Naltou! 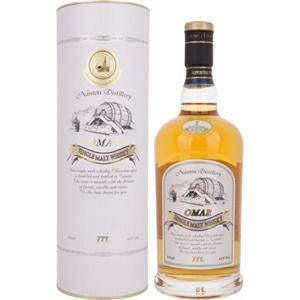 The name Omar actually comes from the Gaelic and means as much as amber.